Unbeatable value. 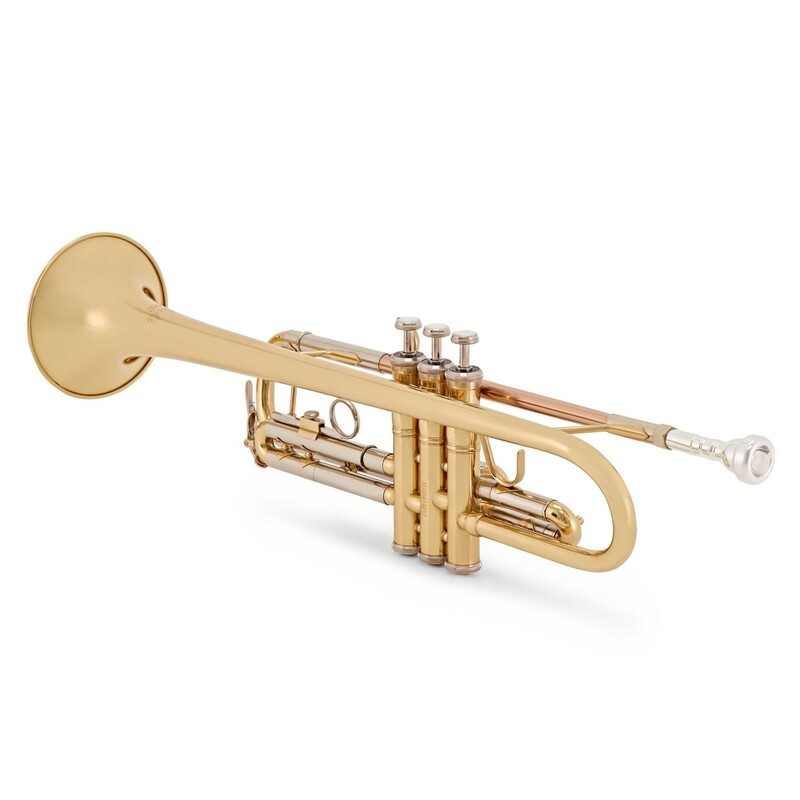 The TR710 trumpet is a cost-effective instrument from a company with over 100 years of experience manufacturing some of the worlds best brass instruments. Because of this, the Prelude TR710 produces a quality sound that is expected from instruments with a much higher price tag. 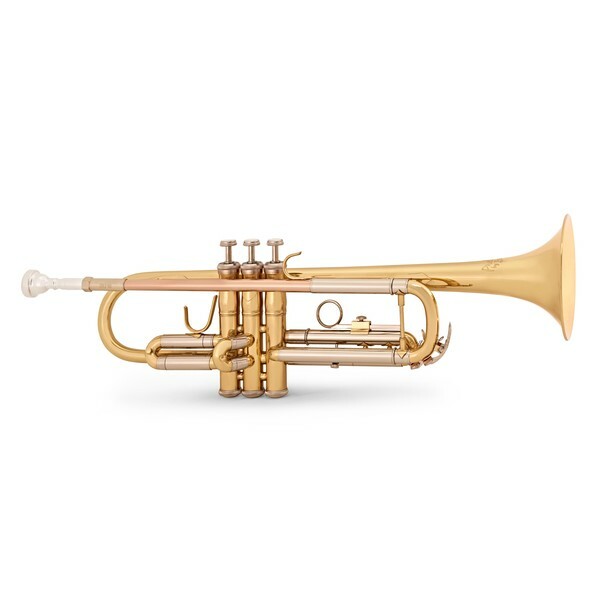 Unlike other trumpets at this price, the Prelude TR710 trumpet has a rose brass leadpipe. Not only does this look aesthetically pleasing, but also assists in producing a warm and rounded tone. 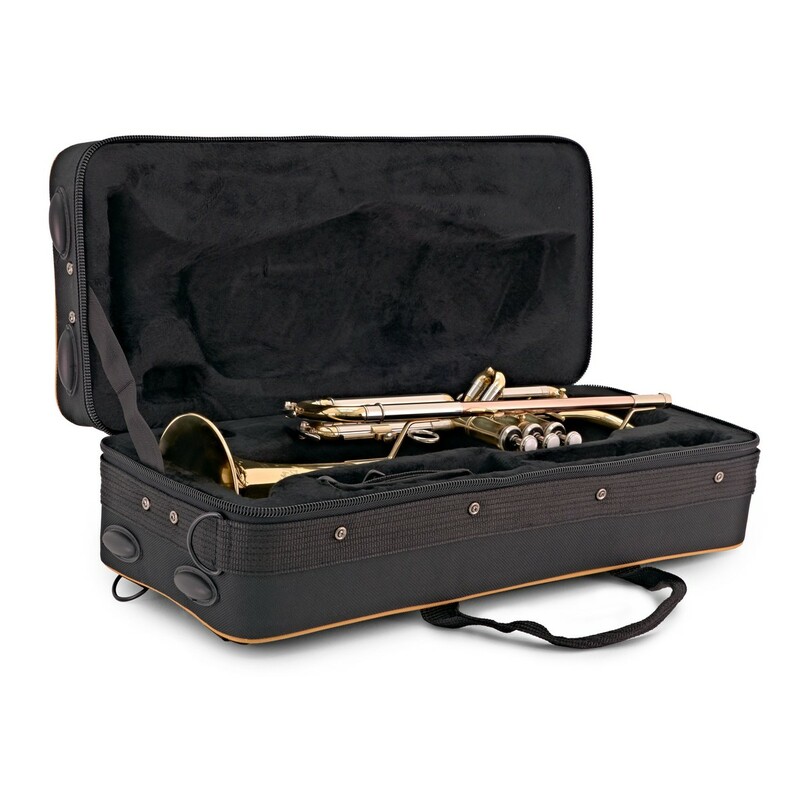 Transporting the trumpet is easier than ever thanks to the included lightweight case with shoulder straps. To ensure you get the best possible start with your trumpet playing, the TR710 trumpet includes Bach most versatile trumpet mouthpiece - the Bach 7C. 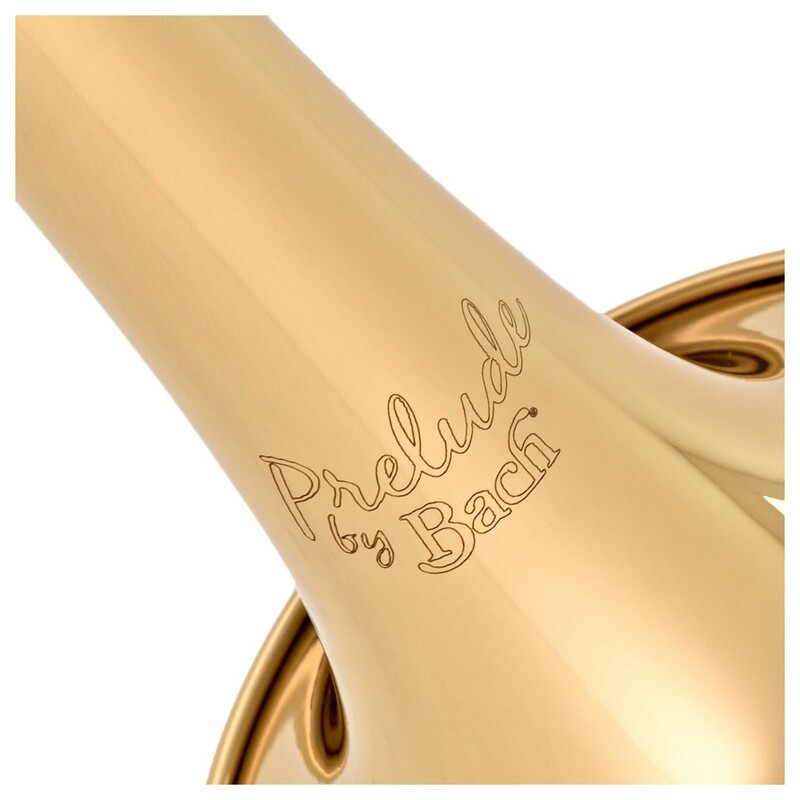 Perfect for musicians starting the trumpet, the Prelude by Bach will comfortably take you up to a grade 5 standard. It boasts great intonation with a fantastic sound without a large price tag. 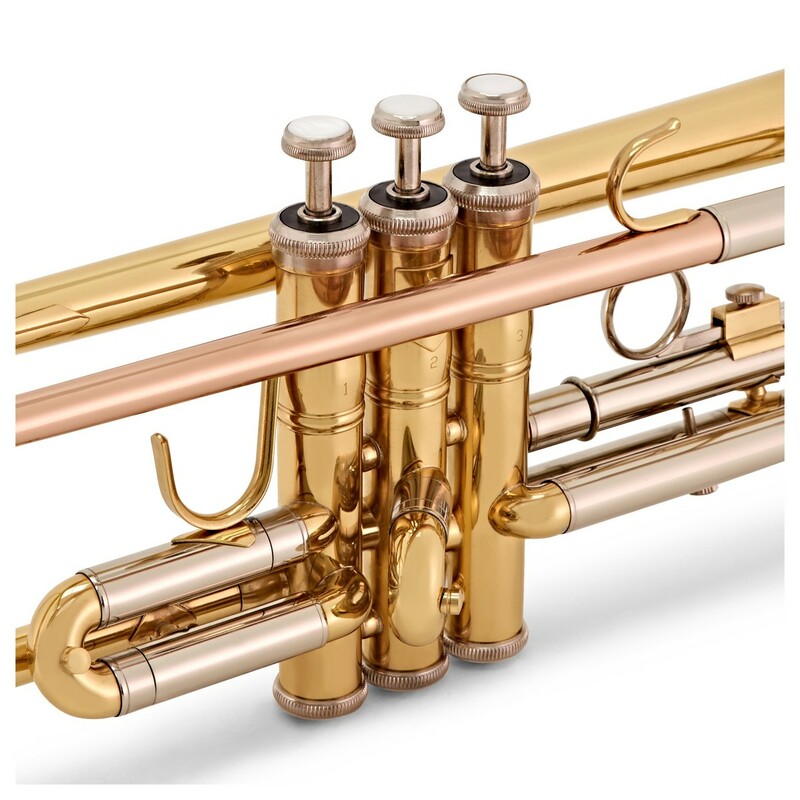 Ideal for brass bands or orchestras, the TR710 is perfectly suited for any brass ensemble. On the first and third valve slides are finger rings to ensure a comfortable grip when performing. These rings also enable the slides to move, so tuning can always be corrected when needed. The body of the trumpet is constructed from quality yellow brass. The majority of brass instruments are manufactured using yellow brass thanks to the versatile tonal qualities that it can produce. Once the trumpet has been made, it is finished in a bright clear lacquer to keep it looking newer for longer. 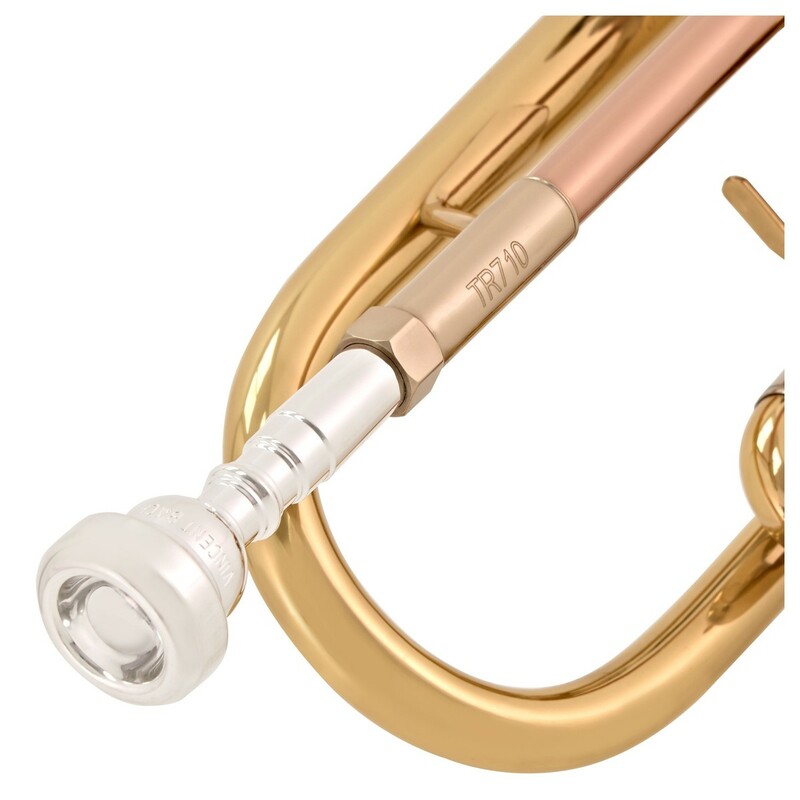 The Bach TR710 trumpet comes with a rose brass leadpipe, which generates a warm and mellow sounding tone. 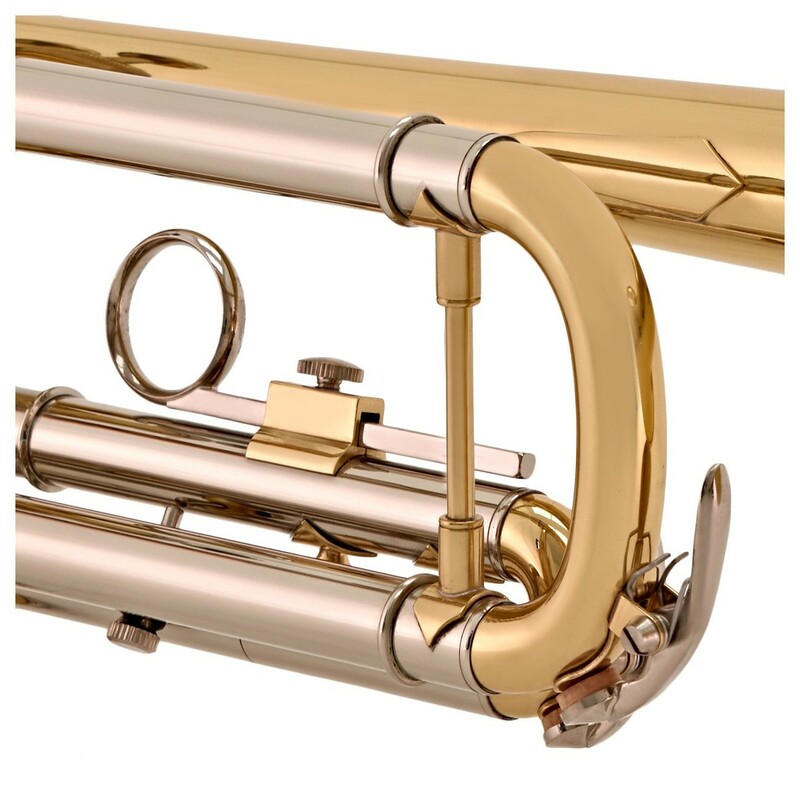 Thanks to the anti-corrosion properties of rose brass, you are less likely to get your mouthpiece stuck in a rose brass leadpipe compared to a yellow brass leadpipe. The stainless steel pistons are durable and create a smooth and fast action - suitable for faster passages of music. These steel pistons are nickel plated for an even smoother action. Valves are often plated with nickel as it is less likely to corrode with the yellow brass valve block. Included with the Prelude trumpetis lightweight carrying case. 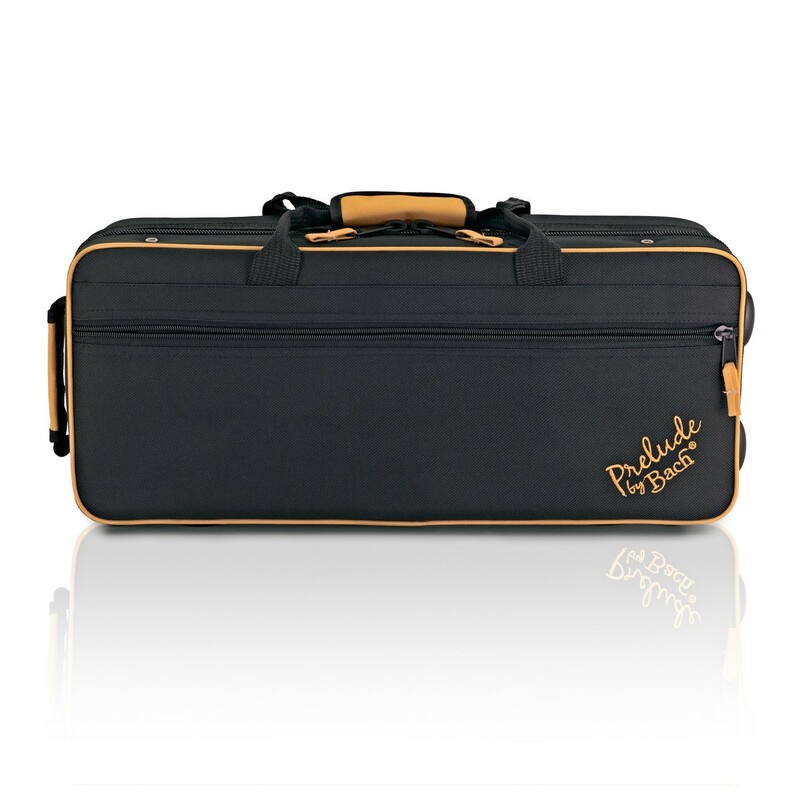 This case offers tough protection for your trumpet to ensure it stays in the best possible condition. The case also includes a padded shoulder strap for easy transportation between musical events. To ensure you get the best possible start at the trumpet, the Prelude TR710 includes Bach's most versatile mouthpiece - the Bach 7C. Played by students and professionals alike, the Bach 7C is one of the most popular mouthpieces due to the even response and flexible range that it has to offer.